"The pharmacy filling your needs beyond the prescription!" Because we care. Really. It's that simple. We are a group of people with one goal: to take care of our community, treating each person as we would like for our own family to be treated. If you walk into the pharmacy, you will notice a very different atmosphere from most other retail pharmacies. You will see smiles on our faces. We are authentically happy to serve you. Take time and look around on our website, but don't stop there. Come into our pharmacy! We'll treat you like family! 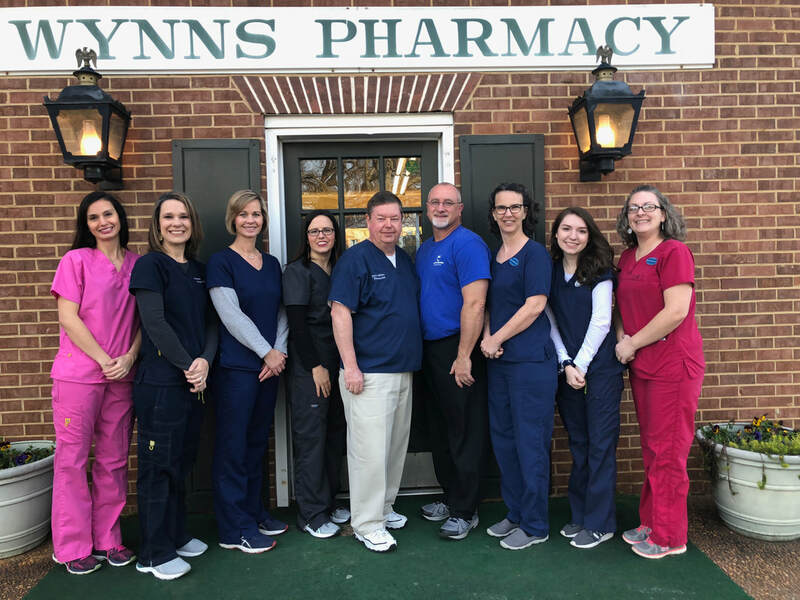 "2018 Best of the Best" Pharmacy! Thank you, Griffin!